Times have certainly changed, as now Barbie will be stepping out in flats for the first time in 56 years.According to Cosmopolitan, Mattel is giving the iconic doll a makeover with their Barbie Fashionista line, by changing the shape of their feet and ankles, which were previously designed to fit only heels. 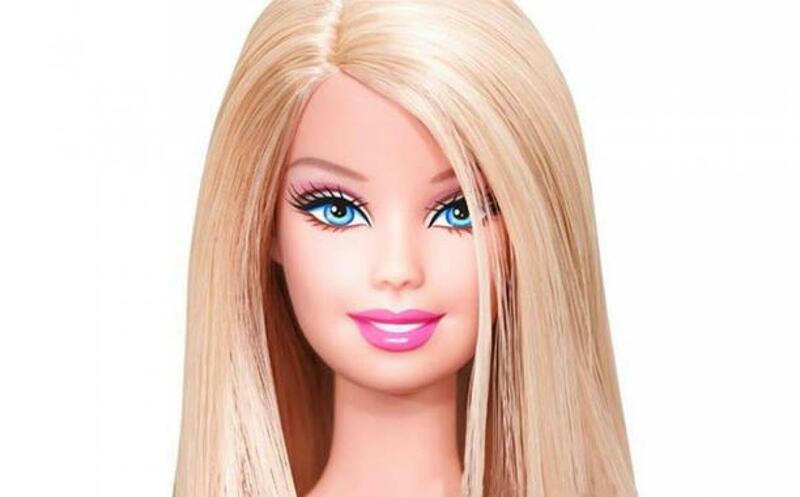 Kim Culmone, vice president of design for Barbie said in an interview that Barbie was never designed to be realistic, and was always meant to be easy for girls to dress and undress them. In addition to the flats, the range will also include Barbies of eight different skin tones, 14 different facial sculpts, 18 eye colours, 22 hair styles, and 23 hair colours.